When you donate a goat, you'll be helping transform the children in Rwentanga become leaders for Jesus. Sports are a great way to teach about leadership and Harvest Hands is starting a football league to mentor the youth in Chrsitain leadership. The Harvest Hands staff work together bearing in mind that faith, unity and teamwork are what drive this ministry. Believing in God and working together is what put things in motion. Holding outreaches to help the marginalized. Harvest Hand's mission is to work with people that are disadvantaged and vulnerable, putting Jesus at the center of the work, and forming partnerships, programs, projects and enterprises which transform local communities. Enter your email to receive our Harvest Hands Newsletter! Harvest Hands wants to thank you all for supporting the work this past year, and we wish you all a Merry Christmas and Happy New Year. We are working hard for a blessed year and preparations are being put in place to make that happen. In Uganda, we are now preparing for New Years. It is a very big celebration! A celebration of thanks giving for the past year and an acknowledgement of God's protection and His good purposes being worked out for a blessed future. On behalf of all the staff and volunteers of Harvest Hands, I pray you have a blessed Christmas week and a happy New Year! 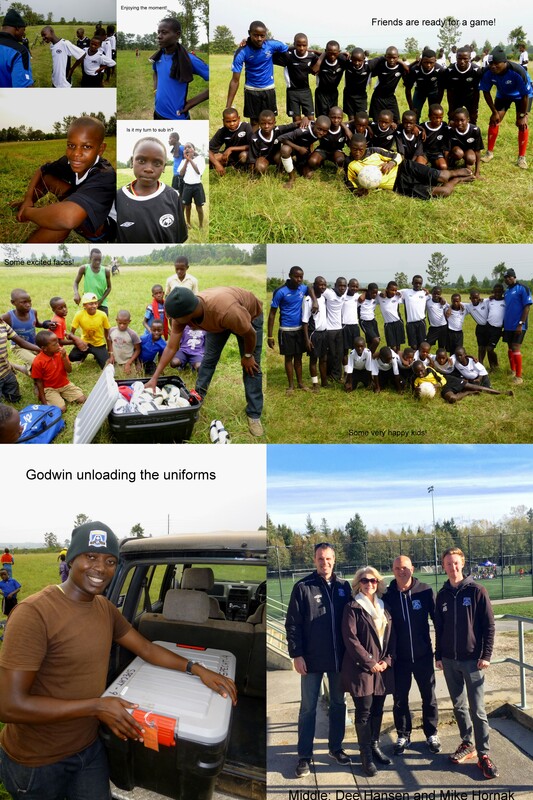 Our football kids were pretty excited last week when Godwin and I handed out the Coastal FC (White Rock B.C. Canada) uniforms. 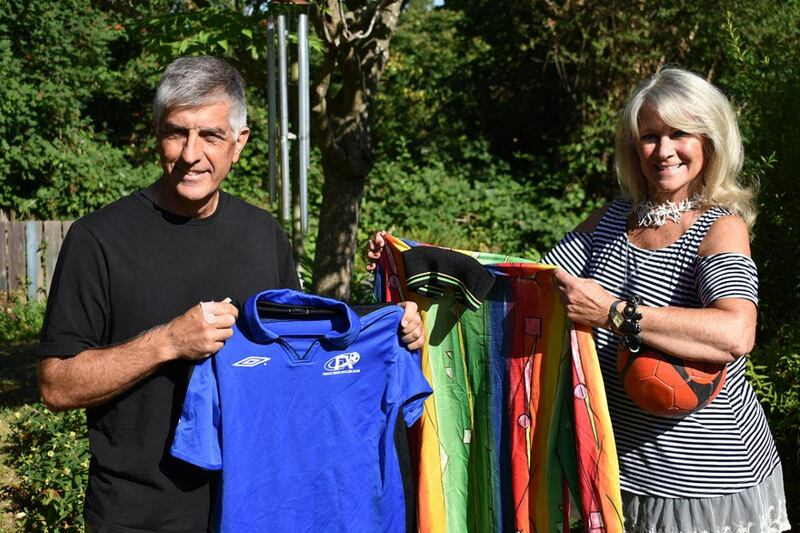 Thanks to Dee Hansen for connecting HHI with Coastal, and Mike Hornak, the Coastal FC's Coordinator, for making this happen. And in May, we will bring uniforms for the girls teams too...thank you Coastal FC! 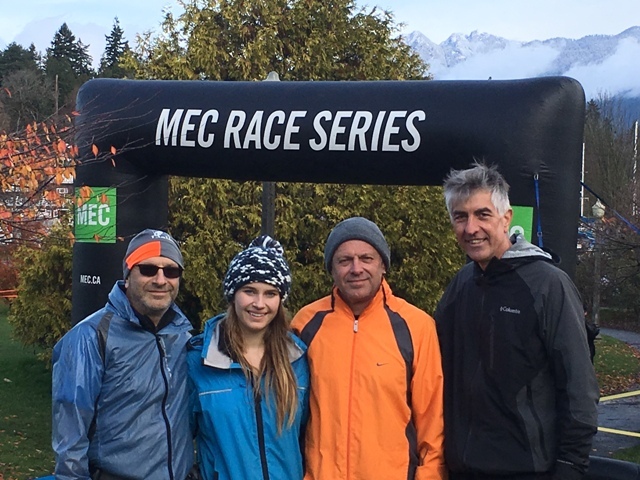 Thanks, to the runners (Brian, Sara and Del Wolfe, and Tim Specht) who participated in the Mountain Equipment Coop run in Vancouver today. Thank you guys for supporting the kids work in Uganda. Awesome! Harvest Hand’s mission is to work with people that are disadvantaged and vulnerable, putting Jesus at the centre of the work, and forming partnerships, programs, projects and small business enterprises which transform local communities to provide for themselves and give witness to God’s love and presence.